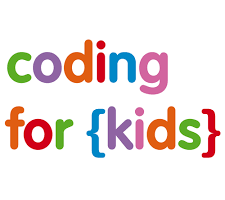 I run a weekly computing club for children at my school, as well as teaching Computing as part of my normal timetable. I do not specify who can come and leave it open to the children to choose. It has historically been very boy heavy, but this is beginning to change. The most pleasant surprise for me is the number of girls engaging with coding, and in many cases outperforming the boys. They are methodical and precise, whereas the boys tend to jump in and hope for the best. Now is the time to reinforce this with positive female role models. 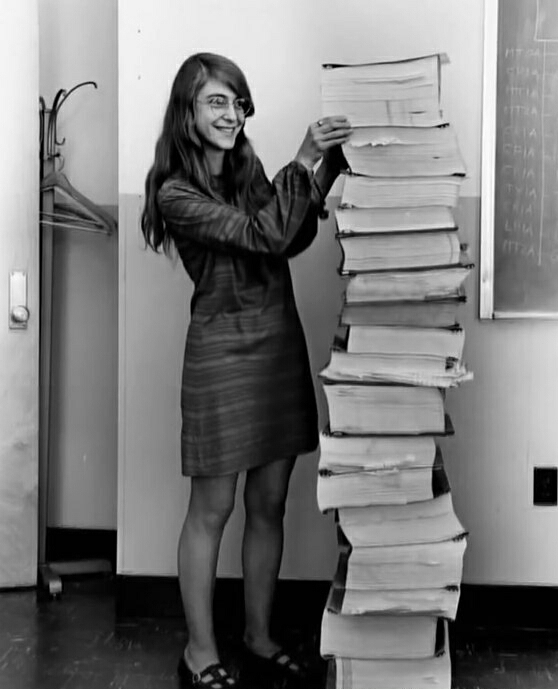 Did you know that the software that controlled the flight of the Apollo moon missions was written by Margaret Hamilton? I only learned this recently, but information like this could positively reinforce that coding is for everyone! 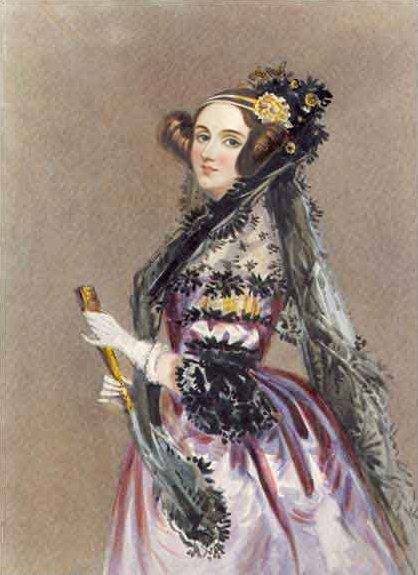 The great grandmother of them all Ada Lovelace would be so proud! Her work kick-started much of what we think of as coding and all of this in the 1800s. If it wasn’t for her work, the Charles Babbage machine would never have existed. There are so many excellent role models out there, but media seems to focus on the likes of Bill Gates, Mark Zukerberg, and Sergey Brin. While I would never want to take away from the superb accomplishments of these gentlemen, it is time for the ladies to step into the spotlight. I am a massive fan of the Raspberry Pi project. A small credit card sized computer that can be programmed with scratch or python to become the heart of whatever project you can imagine. Carrie-Anne Philbin, who has been responsible for training hundreds of teachers how to code in Scratch and Python, leads their education and training. She is also known for her ‘geek girl’ video diaries on Youtube. She is an excellent example of the role models that are available to our female students. There are champions of female coding out there banging the drum in schools and clubs. Katherine Childs (a former teacher) speaks nationally about coding on behalf of Code Club. She is passionate about showing that coding is for everyone. Cat Lamin is another teacher who runs evenings to engage as many people with coding as possible. She is a Rasberry Pi certified teacher meaning she has demonstrated an excellent knowledge of coding. Dr Sue Black (OBE), a Senior research assistant at University College London, has campaigned to save Bletchley Park as a historical site, maintaining the history of such an important site. Clare Sutcliffe (MBE), who co-founded Code Club, has sought to make the project gender neutral. She has achieved a near equal number of boys and girls signing up to attend the clubs. Some notable female coders include: The Codebreakers working at Bletchley Park working on Colossus and Grace Hopper, who created the first compiler and gave us the word “debugging” which is integral to the current curriculum. Francis Allen was the first woman to win the Turing award which is the most prestigious award in the realms of computing. Finally Sophie Wilson, a British programmer, who designed the Acorn computer. While the list is far longer than I have included here, it is clear to see the impact women have had on the world of computers and coding. So why then do we have the stereotypical image of coding as the reserve of geeky men? Media seems to proliferate this with anything in film that is computer orientated being completed by men. There are a few exceptions (the female hacker in the Fast and the Furious 7) but they are few and far between. 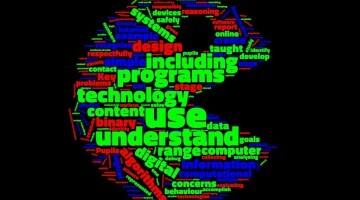 As schools we have been guilty of reinforcing the stereotype that computing is a ‘boys’ subject. While this has never been explicit, it has been more a subconscious assumption that girls wouldn’t be interested. The current curriculum blows that assumption out of the water, and I think it is great! As I said earlier, the girls now often outperform the boys when learning new skills within coding. Through my research for this piece, I came across Yasmin Bey, a trailblazer for women in coding. At 15 has already won European Digital Girl of the year. She is a public speaker and developer for Rasberry Pi software. She is already able to do things I could only ever dream of. She will definitely be a star of the future and one to watch. We all need to work together, as schools, industry, and society to recognise the excellent work done by these females coders. We need to use it to inspire all children, both boys and girls. Who knows the next generation of society changing ideas (Google/Facebook/Microsoft), could be created the female students today. If we do not engage these girls early at primary school, we are in danger of losing a whole generation of talented coders that can make a huge difference to the landscape of computing. 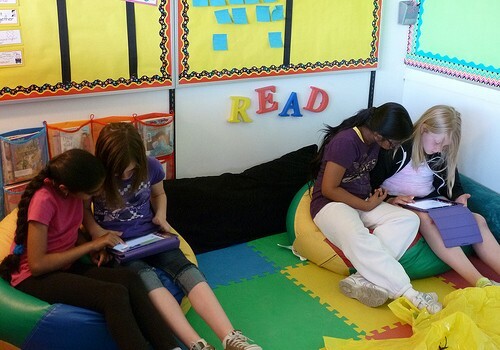 Coding is for everyone and that is how it needs to be. Whether, girls, boys, learning difficulties, disability etc. coding is something that can inspire. Let’s bust the myth of the geeky male coder and see where this new generation of coders can take us!